Some of the first people to use the new Borders Railway will be met by official 'ambassadors'. Scottish Borders Council is recruiting people to welcome passengers at stations at Stow, Galashiels and Tweedbank. They will provide information and advice from the railway's opening weekend in September until November. The ambassadors will have a good knowledge of local tourist attractions and onward travel in the region. Councillor Stuart Bell said: 'The three new railway stations in the Scottish Borders will act as gateways to the rest of the area and these ambassadors will help to encourage visitors to explore the whole of the Scottish Borders. 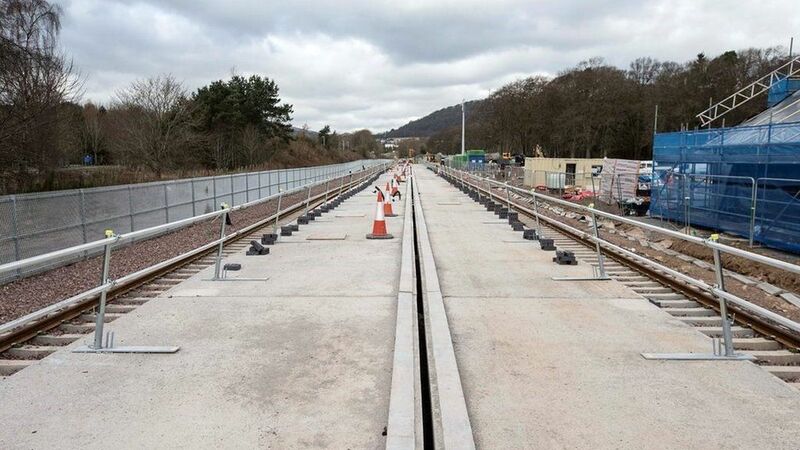 Some of the first people to use the new Borders Railway will be met off the trains by official "ambassadors".